Yes, I know that the title of this post may come across as trying a little too hard to be provocative; if you’re a serious player in today’s online poker landscape, you need a HUD (heads-up display) like a soldier needs a reliable weapon. 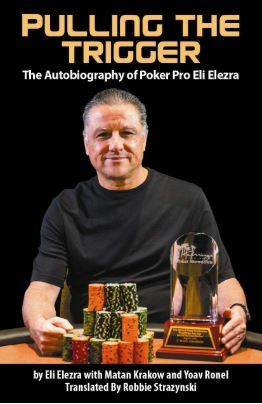 As I said in my previous post here on Cardplayer Lifestyle about online “tells,” success in poker is all about exploiting edges. Some edges are bigger than others but when you stack them all on top of each other, they represent a sizable advantage over players who don’t take them all into consideration. In this post, we’ll take a high-level look at the main reasons why using a poker HUD is important and then delve a little deeper into the risks that a player takes when relying too much on this important tool. Why Use a Poker HUD? Let’s keep this answer conceptual since the point of this post is not about interpreting data. You need a poker HUD because it shows you information that you need to make as many +EV decisions as possible, especially when it comes to estimating hand ranges. A slightly less obvious reason can best be explained by returning to the military metaphor from before. Would our soldier need the most advanced weaponry that his government can afford if his enemies were using nasty looks and insults as ammunition? If you’re playing at a poker room known for its experienced players (PokerStars, I’m looking at you), even at the lowest end of the micro-stakes, you’re going to be sitting at a table that has more regulars than fish. And I guarantee you that every single one of them is using a poker HUD. It comes down to the question: Do you want to be the exploited or the exploiter? 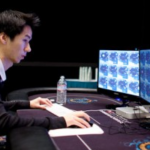 Ive been asked about the AI HU poker bot that’s crushing pros. Shows humans have tendencies headsup and can be exploited. Not too shocking. Sadly for the purists, there simply is no reasonable way around this. Playing serious poker without a HUD is not a good idea if you want to maximize your profitability. 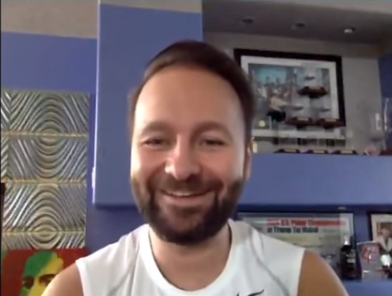 Having said all of this, a poker HUD is not the silver bullet that many novice players believe it to be and it’s worth taking a good look at the dangers using one poses. 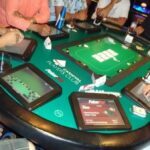 While there are several reasons that a player may not pay as much attention to their table as they should, the notion that you’re “not going to miss anything” because your poker HUD is active is arguably the biggest culprit. The certainty that every hand at your table is being “recorded” could result in other distractions claiming some of the attention that could be better spent on monitoring less tangible, but no less valuable factors. Making your decisions on information and eliminating decisions based on “intuition” is a good idea but sometimes information doesn’t come in the form of poker HUD stats. 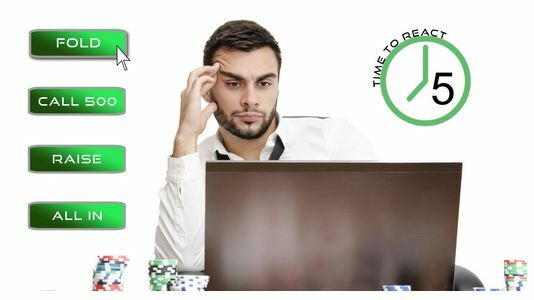 One of the biggest dangers poker HUDs pose is that they give us the impression that as long as stats are being recorded and displayed, we’re not missing anything. Nothing could be further from the truth. My favorite story (mainly because it involves me winning a big hand) to illustrate this is the day I called a preflop shove in a cash game with ATo. Because I had been paying attention to the table, I had seen the villain lose a big hand, rage in the chat, reload, instantly shove, lose, rage, reload and go all-in again. Twice. I called his third successive reload-and-shove with a hand that I knew was comfortably ahead of his range because I was paying attention to the table dynamics. This is especially important while you are busy teaching yourself (an activity that you should never stop doing) to estimate hand ranges. 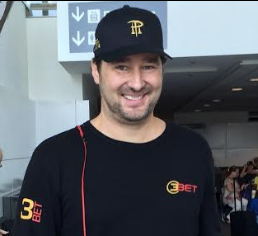 Even if you are not in a hand, if you see preflop action, pay attention to the play and get in the habit of putting the players on a hand range. Your estimates can then be verified when you see the showdown. Don’t let a poker HUD fool you into thinking that you should only pay attention to a hand if you are in it – every hand played at your table is a potential source of information. Occasionally you’re going to spot an anomaly in an opponent’s playing style that may not be obvious from their HUD stats. For example, while it’s not standard to flat-call in position with a pocket pair, it is a strategy that certain players use to disguise when they are set-mining. A poker HUD could very easily convince a player that there is no need to look out for and make a note of, this kind of information. Spotting a tendency like this in an opponent’s playing style is very valuable – don’t let your dependence on a poker HUD lull you into thinking you don’t need to take notes on your opponents. 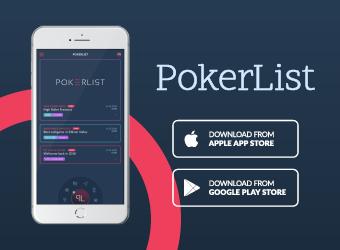 Don’t forget to take live poker notes as well! 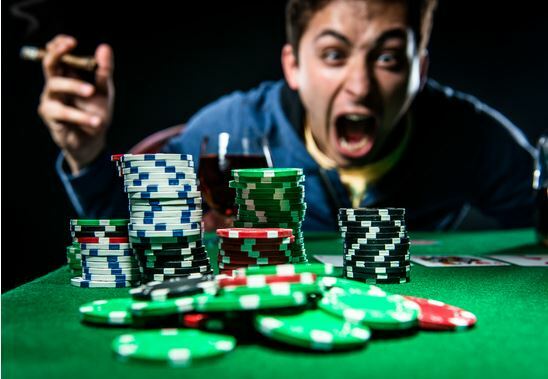 Poker HUDs have been around for so long that many players have never played without one. That’s right; a very large portion of all online players don’t know how to get the type of reads that a poker HUD will give you, without using one. This is easier said than done, obviously, but it is possible. 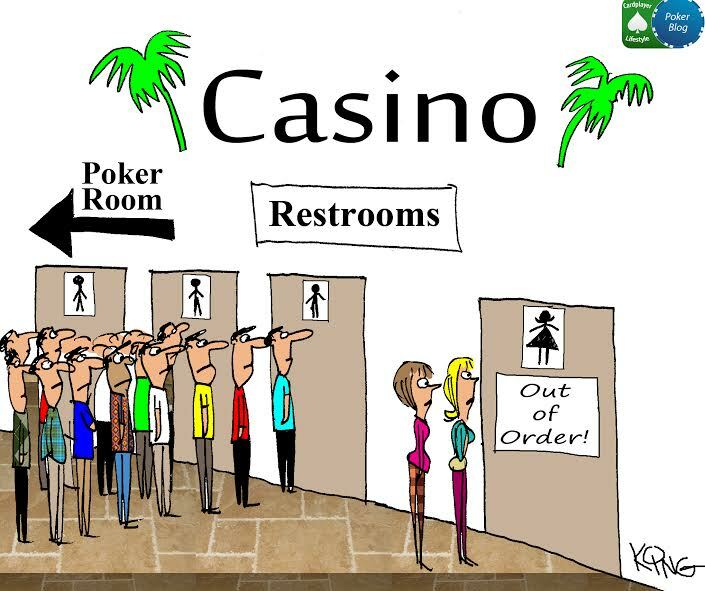 If it weren’t, the world of live poker would resemble nothing more than a needlessly complex lottery. A poker HUD poses the very real danger of preventing players from learning the essential skill of estimating hand ranges and interpreting decisions based on knowledge they gain themselves. But, as a dodgy doctor once told me, dependence on something only becomes a problem when access to that thing is prevented. And surely HUDs will always be around, right? Well, that’s not a guarantee. 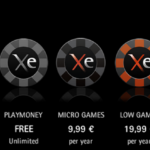 Already, numerous poker sites have imposed policies that have limited their functionality. 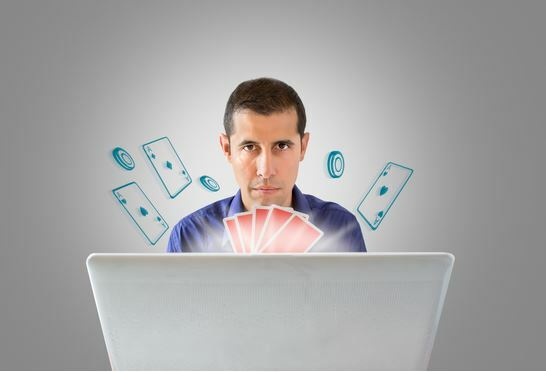 Industry-leading sites like partypoker and PokerStars have taken steps of varying degrees of significance towards leveling the playing fields. 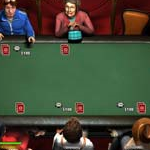 The ease with which eradicating them entirely could be achieved from a functional perspective (allowing players to change their names and no longer making hand histories available offline) means that there could be a time when players remember the “good old days” – when they could play 24 tables without paying attention to their opponents. Much of the discussion around the effectiveness of poker HUDs is about the player’s ability to interpret data, rather than the question of the data’s accuracy. You can have all the experience in the world at putting an opponent on a hand range based on their VPiP and PFR stats, but if these are unreliable, your advantage is not only compromised, you could face more risk than someone not using a poker HUD by taking your eye off the ball. When it comes to the minimum number of hands you need to have on an opponent before taking the stats seriously, bear in mind that there isn’t a single number to rule them all but rather an ideal value associated with each statistic. Nathan “BlackRain79” Williams published an excellent post on this topic recently. In it, he suggests the following sample sizes for each HUD data point. 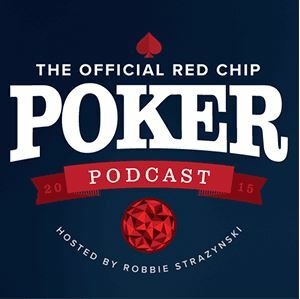 Note that I’ve omitted stat abbreviations since they sometimes differ across poker HUDs. Visit his website to read the full post on the topic of sample sizes and data reliability. Let’s be clear. I’m not saying that you should uninstall your poker HUD and start single tabling with a pen and paper next to your laptop. It’s extremely unlikely that poker HUDs will disappear from the poker landscape and their benefit is undeniable. What I am saying is that there are dangers involved in becoming too reliant on them. As long as you remain aware of these and do what you can to alleviate the risks, you’ll be fine. Steve McLeod created Poker Copilot in 2008 to give Mac poker players access to poker tracking software and a poker HUD. Now with version 6 available for Windows and Mac, Poker Copilot helps thousands of players optimize their online poker game and exploit their opponents' weaknesses. Steve lives in Barcelona, Spain. 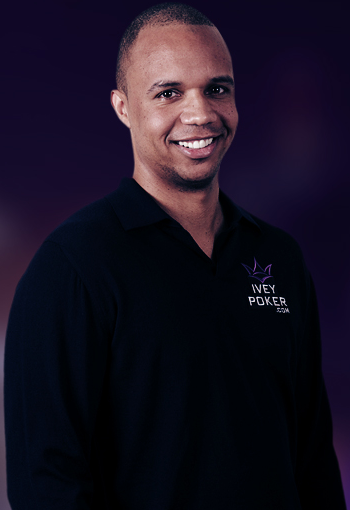 You'll sometimes find him playing live tournaments in Barcelona's casino. 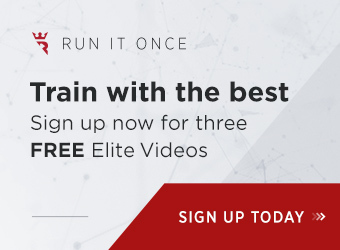 Here's another great poker strategy post where we cover the basic strategy of how to move up a level in stakes while playing online poker.